See DVD #4 and #5 below!! 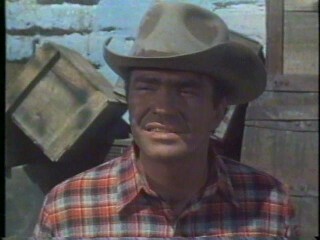 Hoyt's early appearances in the movie Smoky and TV! 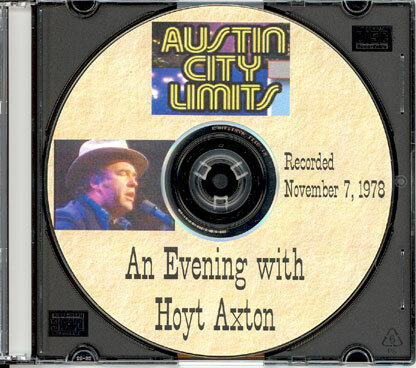 This DVD was created from a VHS video tape of the Austin City Limits show, first aired in 1979. The original video tape was a good copy, but don't expect the perfect clarity of modern movie DVDs. 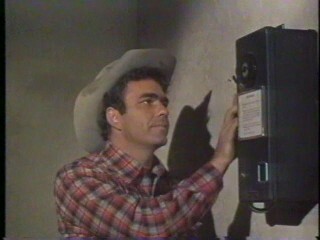 The DVD is an exact copy of the first generation VHS tape recorded at SP speed. The DVD will play in regular DVD players as well as DVD drives in a computer. The music is excellent quality and there are many good songs on this DVD. 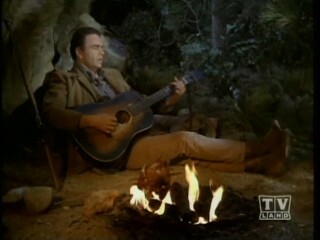 For those of you with a fast internet connection, click here for a short movie clip of Hoyt singing Geronimo's Cadillac on the show . It's about a 4 Mbyte file. The DVD is much higher quality than the sample clip! 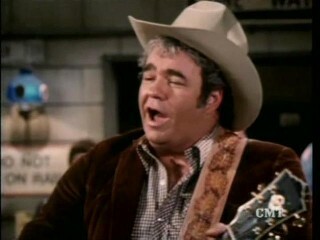 Hoyt Axton, a man of many faces, has done just about everything in the music business. He has written songs for himself and others, including hits like “Joy to the World” and “Never Been to Spain,” recorded over a dozen albums, performed in every conceivable venue and, in the process, become an all-around character. 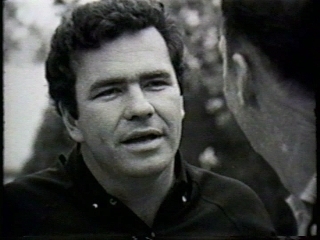 In 1958, Axton began singing folk songs in the San Francisco Bay area, and was one of the early west Coast folk singer making the coffeehouse circuit. 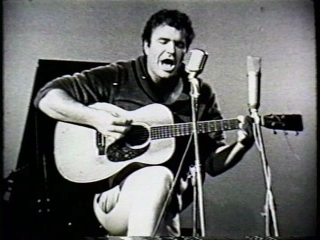 In 1962, he co-wrote “Greenback Dollar” with Ken Ramsey, which helped earn the Kingston Trio a hit record. During this time, the good-natured Axton took the life of a traveling troubadour. In the mid-sixties, Axton’s song “The Pusher” received a good deal of notoriety; the Los Angeles group Steppenwolf featured it on their first album and the song found its way onto the soundtrack of the film “Easy Rider.” Later success followed with Axton’s work with the group Three Dog Night. 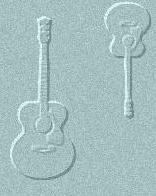 He traveled with them in 1969-70 as an opening act. When he wrote the songs, “Joy to the World” and “Never Been to Spain,” Three Dog Night took both to the top of the charts. From his many years of songwriting, Axton has been viewed mainly as a composer, but the big-voiced singer stayed active as an “underground” West Coast performer/recording artist throughout the years. He has made 14 albums for almost as many labels, hosted his own television special and appeared in different dramatic roles. 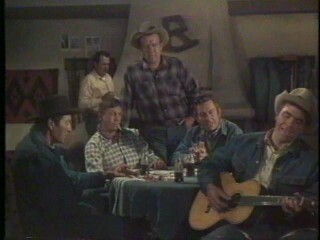 • "Will the Circle Be Unbroken"
The original DVD offered was created from a VHS video tape of Episode 195, "Dead and Gone", of Bonanza. 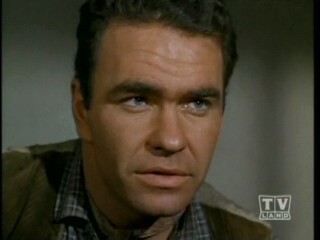 This episode first aired on April 4, 1965 with a very young Hoyt Axton as guest star - he just had his 27th birthday! 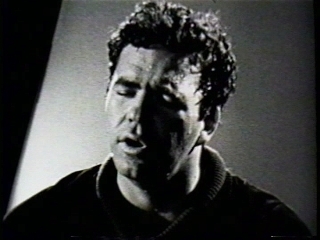 The DVD was an exact copy of a first generation VHS tape with pretty good clarity but the colors were pretty faded. The new version DVD was just transferred directly from satellite to high quality digital .avi files before creating the DVD. The colors are bright and far superior to the original DVD. All commercials were edited out, so the show is uninterrupted. The only drawback to the new version is the small but annoying "TV Land" logo in the lower right corner. The music by Hoyt is excellent. 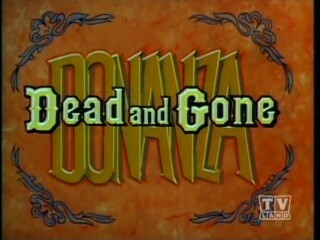 A Hoyt Axton super fan who was very familiar with this Bonanza episode advised me that the new DVD was slightly edited and missing a few minutes of the original episode. I carefully compared the original video tape and the new DVD and sure enough, about five minutes of the original program was missing. There were eight small sections edited out, ranging in length from ten seconds to almost a minute. So I painstakingly reedited my DVD to include the missing sections. The program is now complete. When watching the DVD, you may notice these edited sections because the video quality of the original is not as good as the new video from the satellite. But I felt it is more important to include the complete program rather than have perfect video. I don't like the "TV Land" logo in the corner, but the video quality is so much better that I think you will like the newest edited version. I'd be happy to send you a DVD of the original complete program without the "TV Land" logo, but the colors are pretty faded. Unless you specifically request the old version, I'll send you the new one. 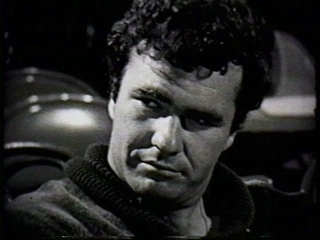 For those of you with a fast internet connection, click here for a short movie clip from the original DVD. It's about a 4 Mbyte file. The DVD is much higher quality than the sample clip! 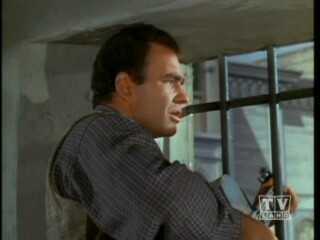 Hoyt plays Howard Mead, a scoundrel who robs an immigrant couple who are friends of Adam Cartwright. 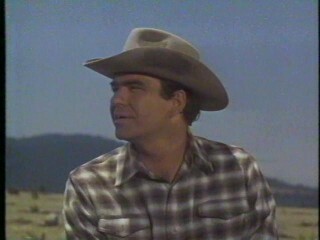 Adam feels sorry for Howard and tries to help him by letting him work at the Ponderosa Ranch. 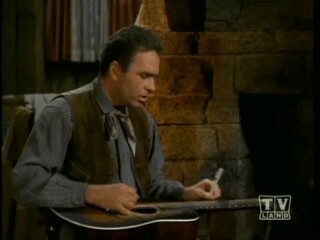 Hoyt sings lots of good songs, but poor Howard has his problems. 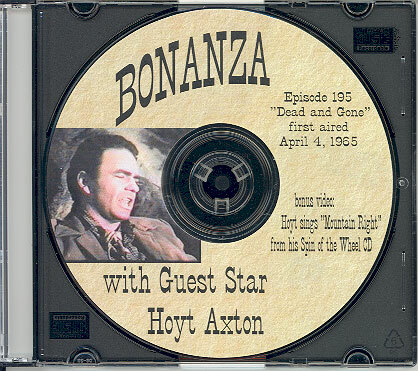 The Bonanza episode (without commercials) is about 50 minutes long, so there was enough room on the DVD to include a Hoyt Axton music video in which Hoyt sings "Mountain Right" from his 1990 Spin of the Wheel album. 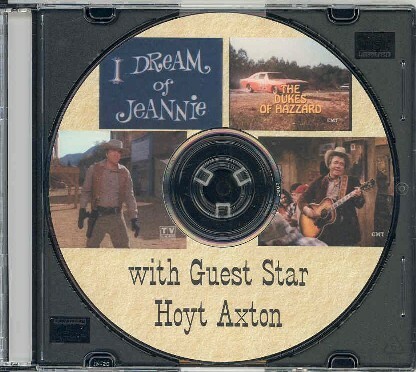 This is a fun DVD to watch, and Hoyt's voice was amazing in his younger days! This DVD goes WAY back to the beginning of Hoyt's career. 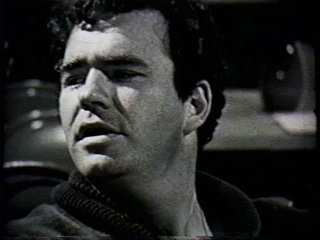 This was an ABC Television production by David Wolper done in 1963. It's about 30 minutes long, and the new version quality is very good, thanks to a new 16mm sound film instead of the old video tape the first version was taken from. The story talks about Hoyt's rise to fame in the folk world at Doug Weston's Troubadour, the rage in his early music and how he fought with Doug Weston. 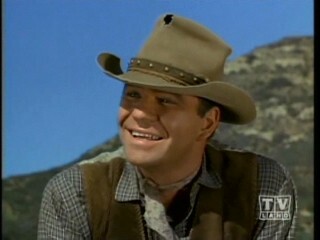 He had to escape the new pressures put on him as audiences craved more and more of Hoyt. He escapes to Arizona to be with his more rural, low-key friends, then on to Broken Bow, Oklahoma to his "home". 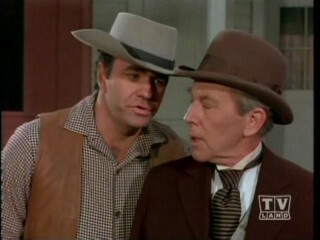 Hoyt's dad is there and the interaction is interesting - Hoyt's mom is off travelling, working with another performer. 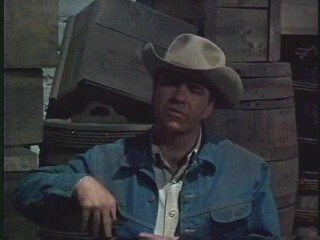 After realizing the quiet life of Oklahoma is no longer satisfying, he returns to California and accepts the future clashes with Doug Weston as the only alternative he has. 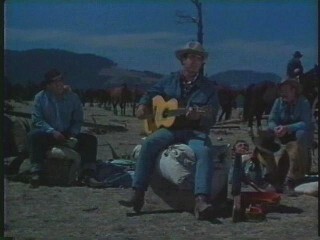 Hoyt sings some good songs in the program, including Thunder 'N Lightnin', Greenback Dollar, Yankee Land, Ride the Blinds, and I Feel the Warmth. 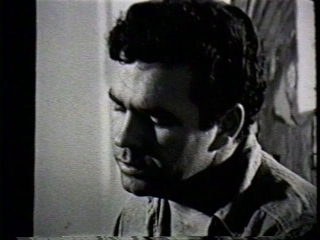 For those of you with a fast internet connection, click here for a short movie clip from the original DVD. It's about a 5 Mbyte file. The DVD is much higher quality than the sample clip! 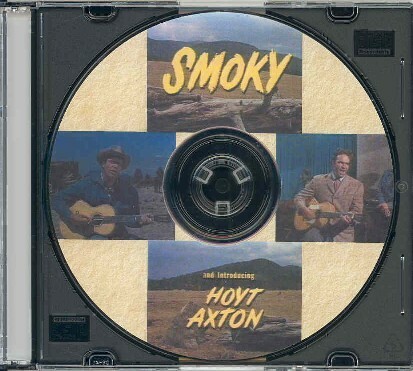 Hank Thompson sang the title song, Smoky, although Hoyt later recorded it. The DVD is about an hour and 35 minutes long. 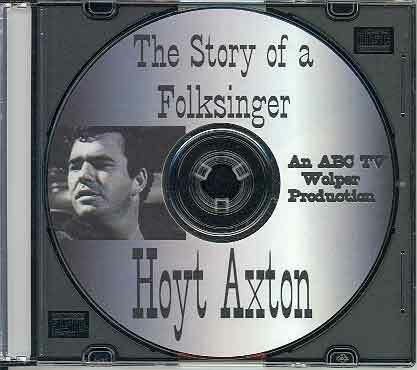 This DVD includes two appearances by Hoyt on TV. 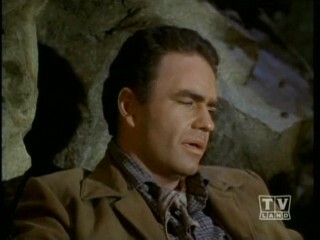 The first program is from his 1966 appearance on I Dream of Jeannie, with Larry Hagman and Barbara Eden. 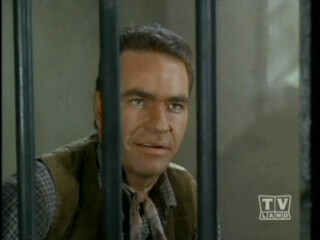 Hoyt plays Bull, a scoundrel and part of "The Unholy Ten". He gives "Master" a hard time, but fortunately Jeannie is there to protect her Master. 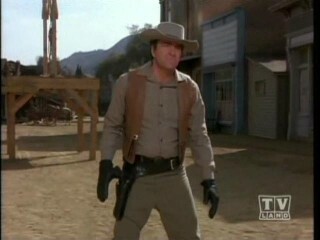 The episode was called "The Fastest Gun in the East". 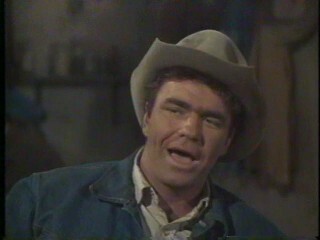 The Dukes of Hazzard episode is from 1981, called "Good Neighbors Duke". 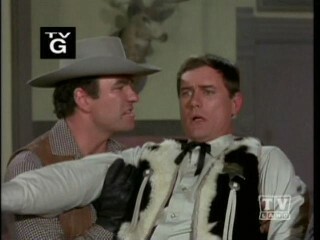 Like most Dukes of Hazzard episodes, it is rather silly, but Hoyt has a guest appearance at the very end, playing himself. 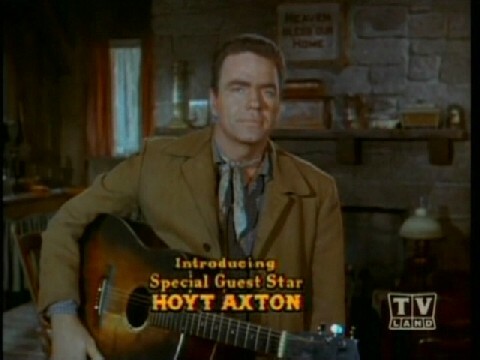 Hoyt sings a good version of Speed Trap (I'm a Cop in a Little Bitty Town). Both shows were transferred directly from satellite to high quality digital .avi files before creating the DVD. All commercials were edited out, so the shows are both uninterrupted. The DVD is about 65 minutes long. 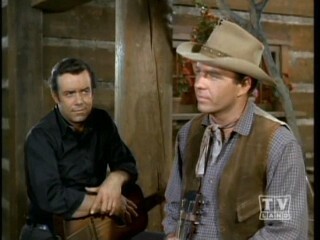 Lots of Hoyt's fans have asked about his song Billie's Theme. 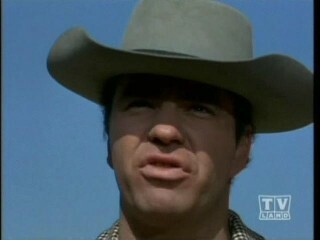 The movie, starring Jan Michael Vincent, came out in 1973, and Hoyt sang the title song at the beginning and end of the movie. 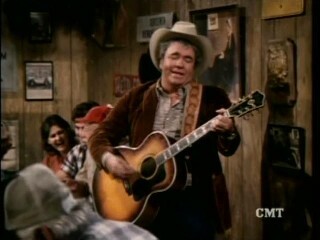 A lot of people liked the movie and every Hoyt Axton fan loved the song. Hoyt put the theme song on his 1974 A&M album, Life Machine, but the version on the record wasn't the same as the movie version. Everyone wanted the movie version, but not only was the movie hard to find, it never came out on DVD. A few years ago, I got hold of some studio rough takes that Hoyt made for A&M before the record came out, and there was some good music on them (see the Miscellaneous section of the main Discography page), including new versions of Billie's Theme. But none of the takes was the movie version that everyone liked. This DVD is a digital copy of a VHS tape of the movie. The video quality is the same as the tape, which is not what most of us enjoy on modern DVDs. But it is OK, and the movie is quite good. And of course, Billie's Theme is excellent. Click here for a sample. The DVD is about 1 hour and 35 minutes long. Each DVD is $25, including shipping to any U.S. address. But after the first one, each DVD is $20, since the extra shipping and handling isn't much. Be sure to include your shipping address with your payment and send me an email notifying me of your order. Or there's the old fashioned way - just send me a check or money order. Email me with what you want and I'll respond with the address to send the check to. Each DVD is shipped in a standard slimline jewel case, exactly as shown in the photos. I do this for two reasons, the first being that I don't have an insert for the DVD like what comes in a regular commercial DVD plastic box that explains the movie, show, etc. You get the show in DVD format with no literature, but the video and audio quality is as good as the source material. The other reason is for shipping. A slimline jewel case can be shipped in a small 6 x 9 padded envelope, so I can include the minimal shipping costs in the price. For overseas shipments, I can fit it in a small Global Priority Mail envelope for an extra $6. If I used the larger, standard plastic DVD case, I would have to use more expensive shipping methods in all cases. But if you really want the standard DVD case, let me know and I can accommodate. Unless I'm away from home for awhile, I can usually get the DVDs on their way to you the same or next day after I receive payment.